Offaly Sports Partnership with the support of Sport Ireland and other partner agencies have rolled out a number of targeted physical activity and sport initiatives for the Travelling community throughout the county. A Travellers in Sport working group of Offaly Sports Partnership was established to advance plans to support the increased participation of Travellers in sport and physical activity. 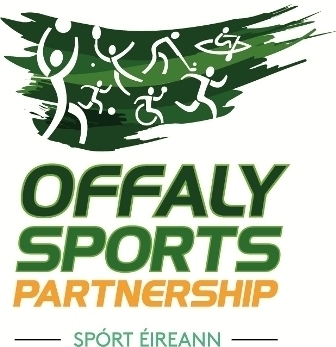 Offaly Sports Partnership wishes to acknowledge the commitment and dedication of the members of the working group and the organisations that they represented in bringing this project to fruition. This working group has been disbanded but increasing the participation of Travellers in Sport remains a priority for Offaly Sports Partnership. For more information on the Travellers in Sport programme, contact the office on 057 93 57462 or by email.